Cooling off has never been so colorful! 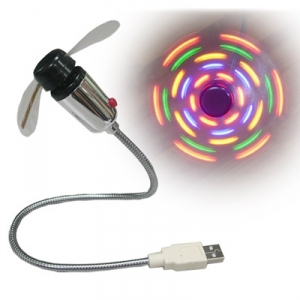 This playful LED USB fan brings a carnival of colour and splashes of creativity to computer work. It’ll keep you cool as you sweat-it-out over that last-minute tough assignment, and brighten your day with amazing, colourful LED light patterns! 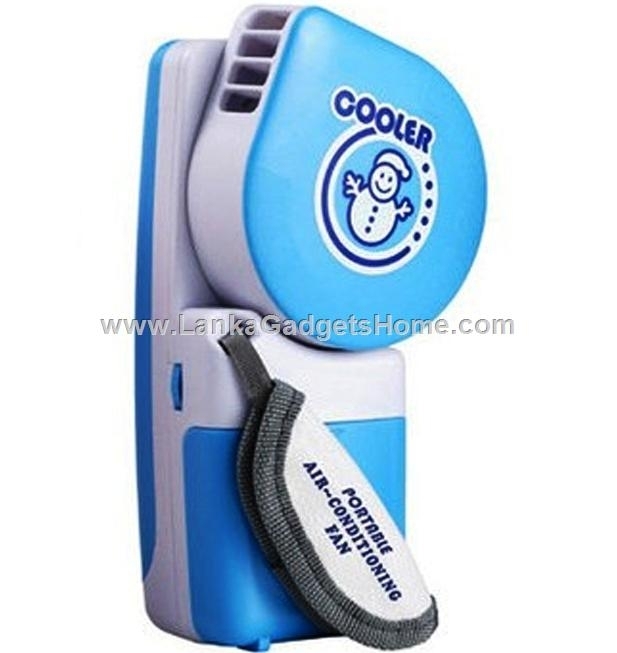 This great fan has soft blades embedded with multi-coloured LEDs, a flexible neck for easy positioning and low noise and heat operation. It plugs directly into a USB port with no driver installation required. 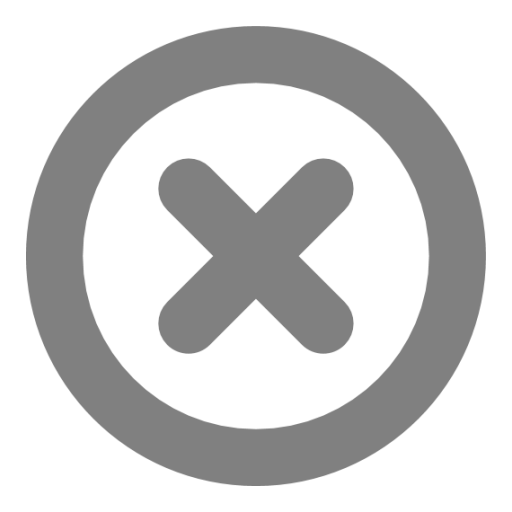 Compatible with PCs, notebooks ad PDA’s. 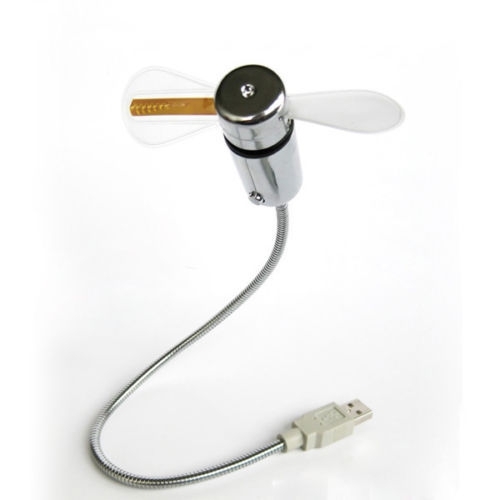 The fan is propelled by a small, yet efficient electrical motor powered by your computer. 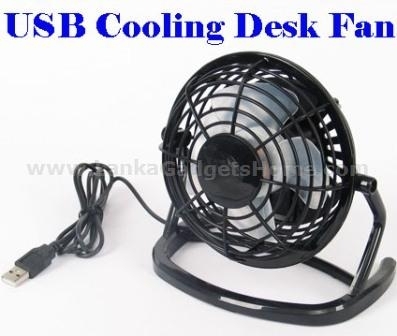 Embedded in the arms of the fan are diodes that emit light when connected to the USB port. The spectacular lights appear as long, colourful lines, instead of the dots they actually are due to your brain combining the spinning lights. The dots of light are moving faster than the human eye!